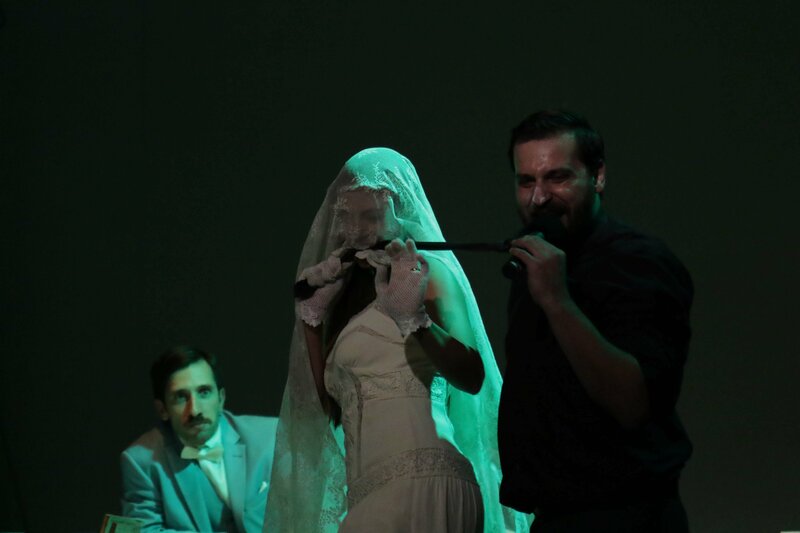 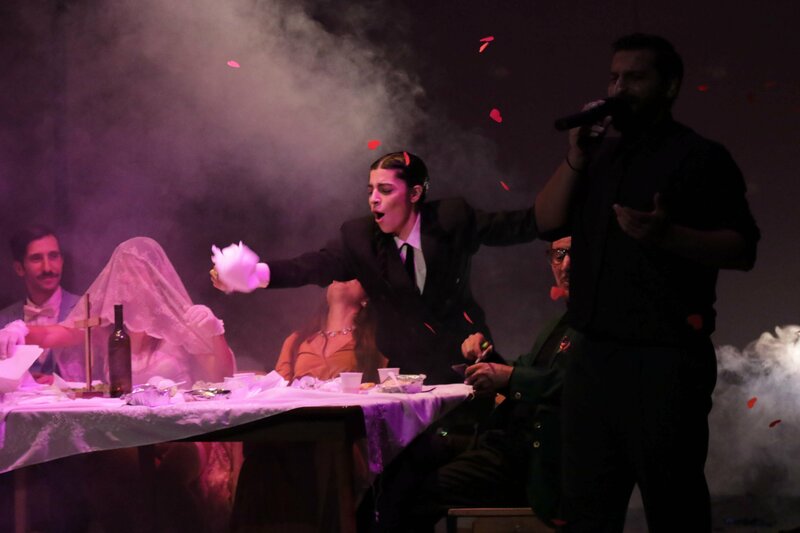 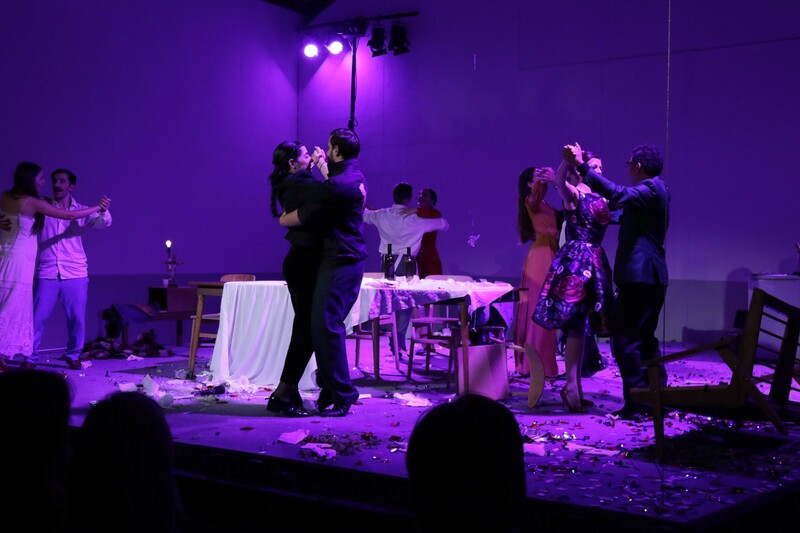 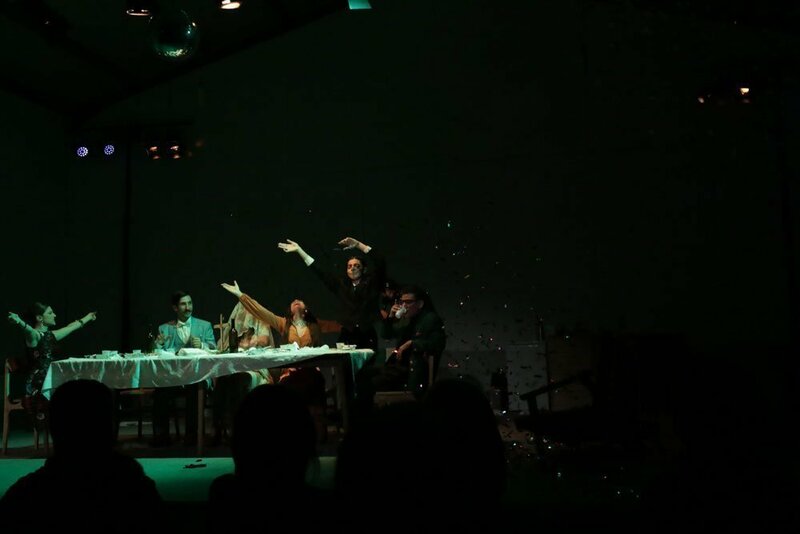 Fresh Target Theatre Ensemble and director Paris Erotokritou return and present for the first time in Cyprus Bertolt Brecht's 'A Respectable Wedding'. 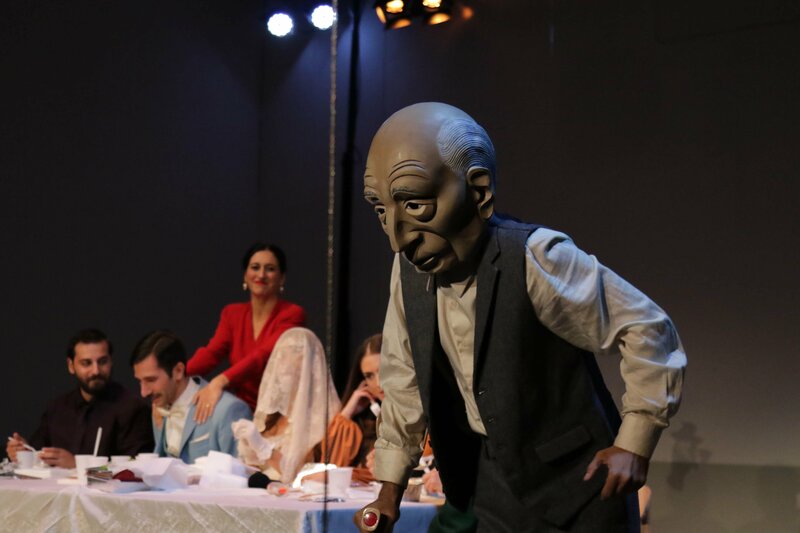 Written in 1919, 'A Respectable Wedding' is one of the earliest plays by Brecht but one can recognise familiar motifs and themes that would characterize the playwright's future work. 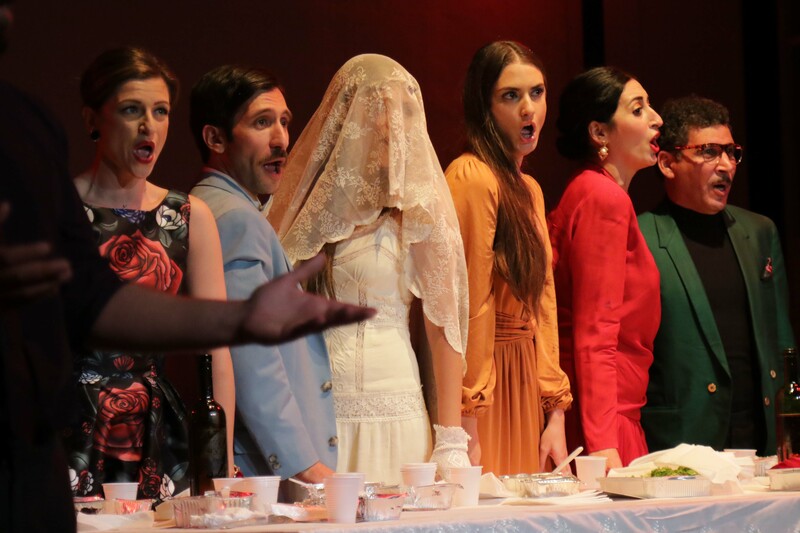 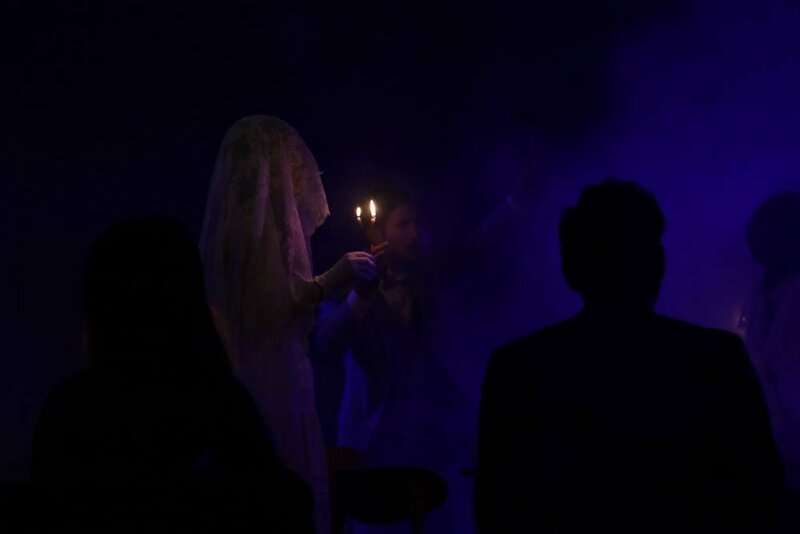 'A Respectable Wedding' is a caustic satire of the petite bourgeoisie way of life examined through the context of a wedding dinner at the young groom's house. 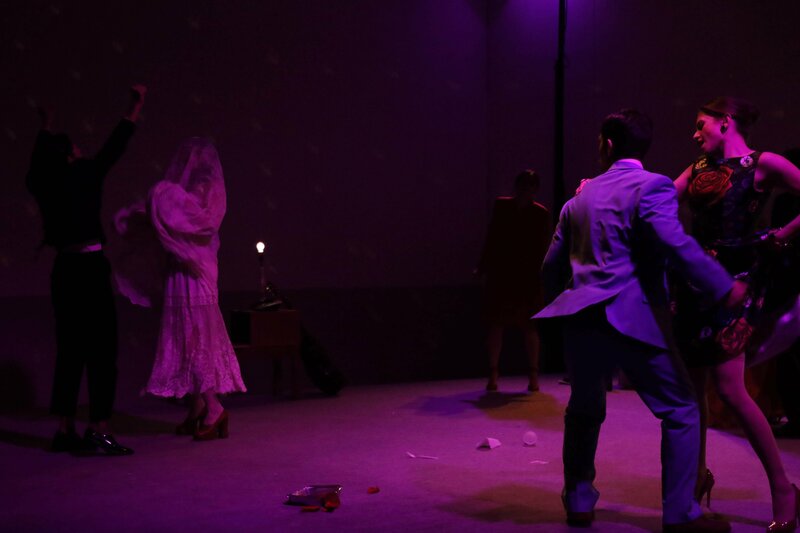 We watch the gradual transformation of the very recognisable characters of the play from a group of respectable and conservative members of a tight knit and sometimes claustophobic society to grotesque and vulgar figures frantically trying to have 'fun' in the middle of a collapsing world. 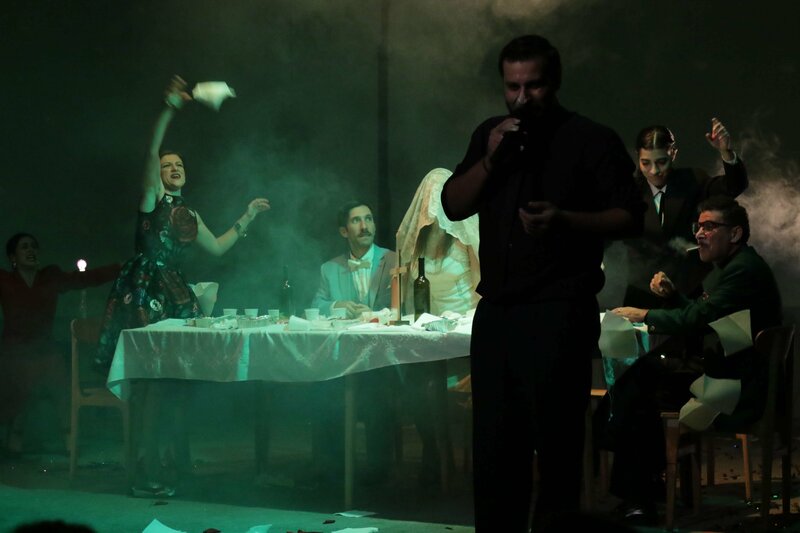 A ten strong cast gives a highly energised performance with live music, singing and lots (but lots) of dance. 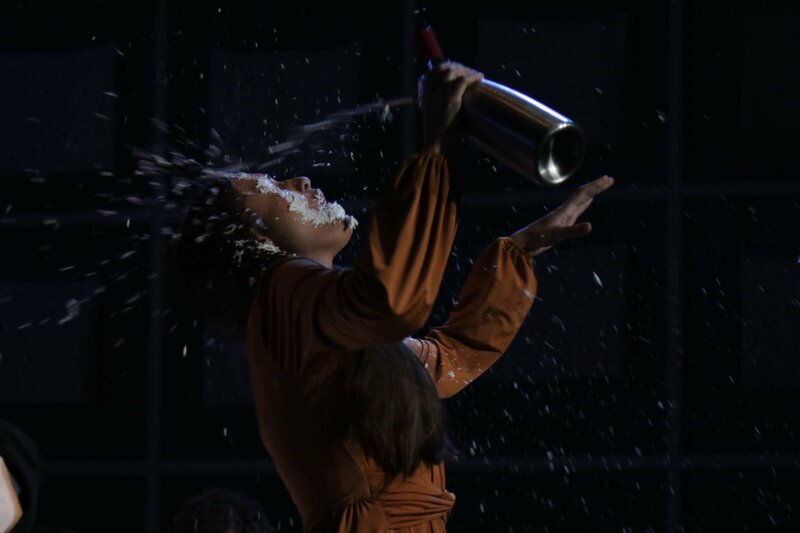 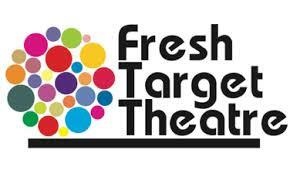 "Explosive and sensitive the production seems indicative of what is yet to come from Fresh Target Theatre Ensemble."